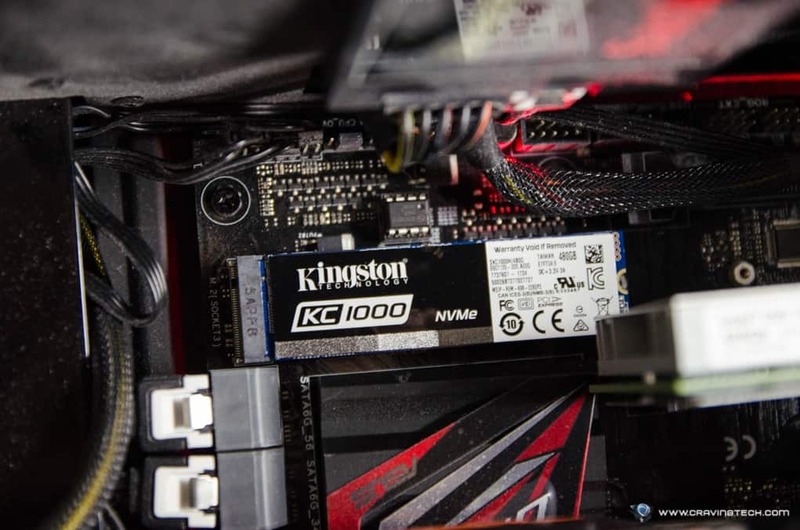 Kingston KC1000 NVMe PCIe SSD Review - Fastest SSD in the Planet? This thing flies. Really flies. 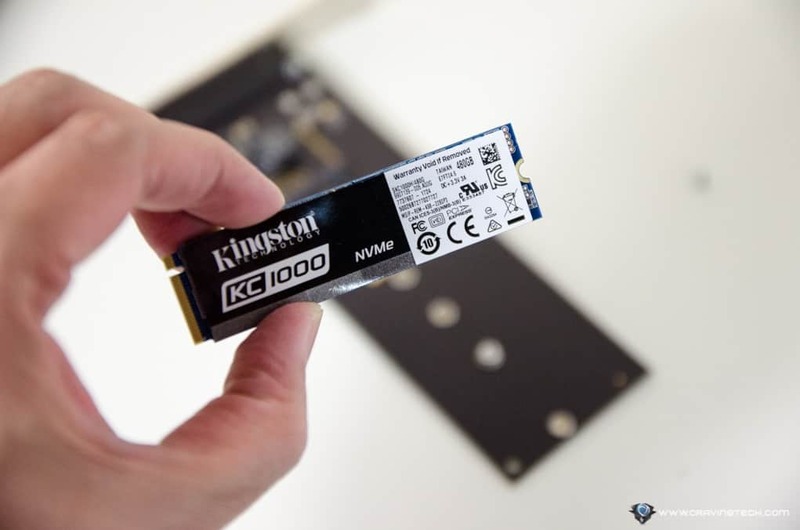 Kingston KC1000 NVMe PCIe SSD Review – To those who think that upgrading from a regular Hard Disk Drive (HDD) to a Solid State Drive (SSD) is good enough, think again. Most likely, you’d have a 2.5″ SSD on the SATA interface (like the Kingston SSDNow V+200 or a more recent model like the KC400 with faster read/write speeds). And in case you are not aware of, there are even better ones out there: PCIe NVMe SSDs that offer far greater read and write performance compared to regular SATA-based SSDs with a limit of 500-600MB/s read/write speed, thanks to the SATA interface bottleneck. 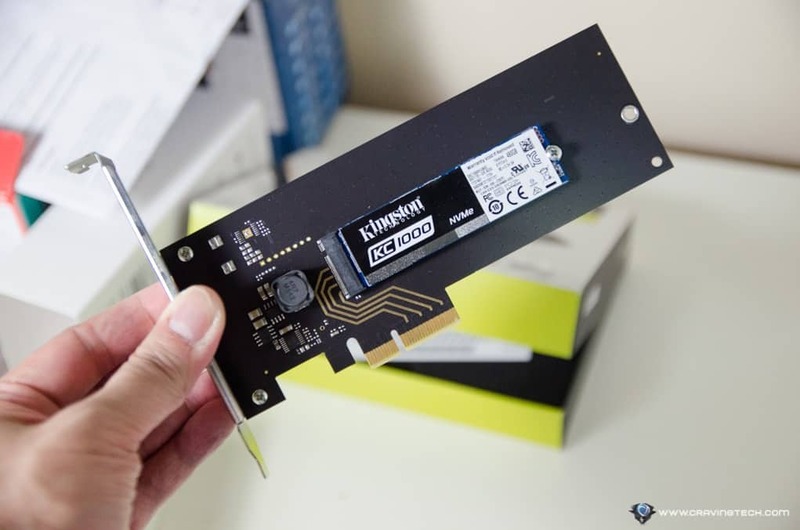 What I have today here is the Kingston KC1000 NVMe PCIe SSD in 460GB capacity, but you can also get the 240GB or 960GB model to suit your needs (for example, 240GB is enough if you just want to have it to run your operating system on). 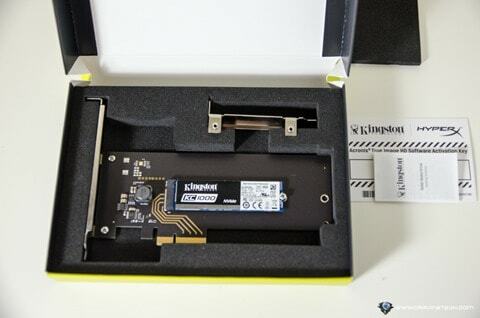 The Kingston KC1000 itself actually plugs to an M.2 slot on your desktop’s or laptop’s motherboard. I’m not going to explain in detail what an M.2 is, but feel free to do the research on your own (or watch Linus telling all about the M.2). However, if your motherboard does not have an M.2 slot, you can also get the installation kit version (half-height, half-length add-in card) that you can plug into your PCIe slot. It’s quite easy to attach/detach the KC1000 so if you are upgrading your motherboard later on that supports M.2, you can always detach the add-in card with a screwdriver. 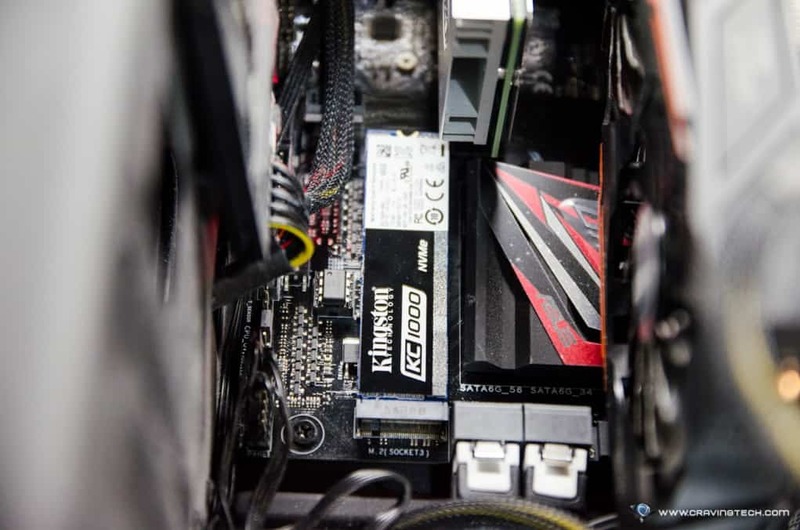 I have an Intel Sylake system running on the ASUS Z170 PRO Gaming motherboard with M.2 Socket 3 PCIe x4 mode (Gen 3.0), so I plugged my Kingston KC1000 (which has a standard M.2 2280 form factor) without the add-in adapter there. 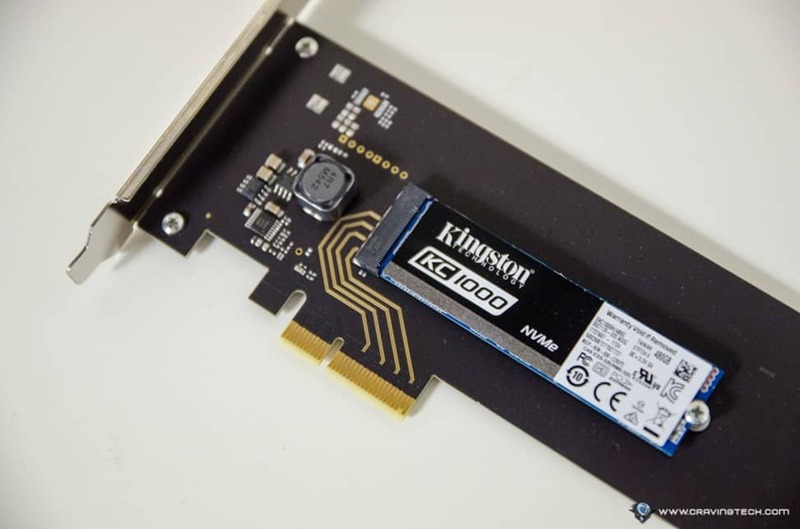 But enough with the lengthy explanation and let’s get on with performance, because that is the main reason why you’d be interested with the Kingston KC1000 NVMe PCIe SSD. On the paper, the KC1000 460GB can output up to 2700 MB/s Read and 1600 MB/s Write speed, which is crazy fast. 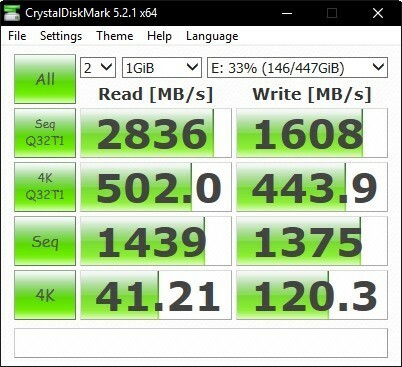 Compared to some other fastest SSDs on a SATA interface (usually around 550MB/s read/write speed), this thing really flies! Which looks like what Kingston claims is true, though I actually get an even better speed from the benchmark! Compared to the Intel 750 Series NVMe SSD that I have running my Windows 10, Kingston KC1000 wins by quite a significant margin. 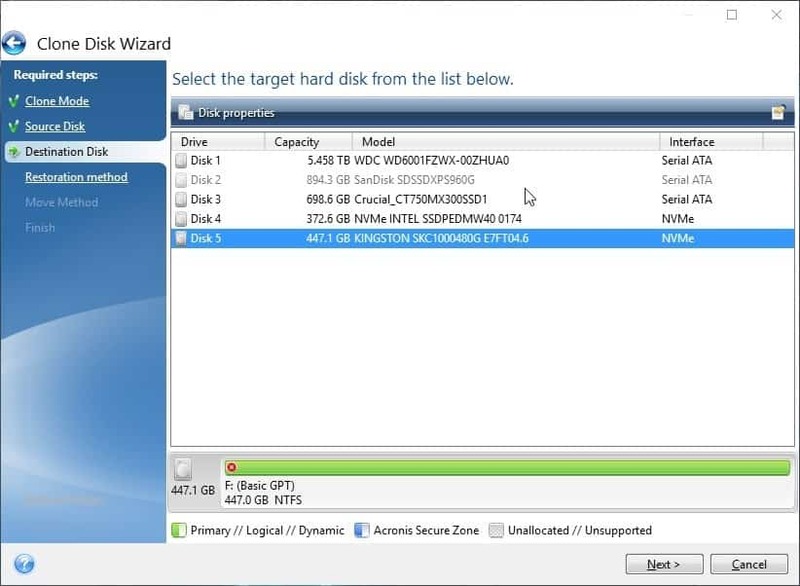 Kingston KC1000 packaging includes an activation code for Acronis True Image HD to clone your system across to the new drive. This makes it easy to migrate your existing drive to the KC1000 with a simple step-by-step process. I’m replacing my SanDisk Extreme PRO 960GB SSD which hosts all my games to Kingston KC1000 NVMe PCIe SSD. I can definitely feel the improvement and I’m now seeing less loading screens. On single player games like Mass Effect: Andromeda where loading screen is quite prominent, having a lightning fast SSD like the Kingston KC1000 makes a huge difference. And don’t get me started on photo or video editing on files that reside on the KC1000. 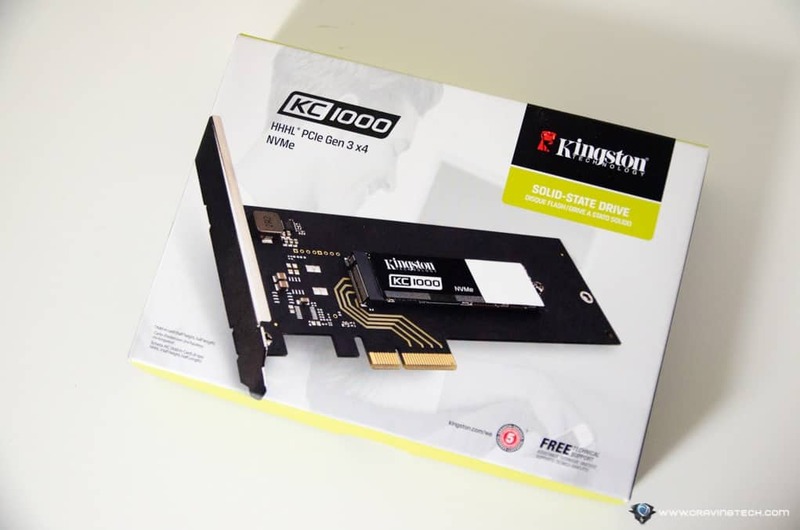 Kingston KC1000 NVMe PCIe SSD is definitely built for gaming enthusiasts and professionals who do not want to sacrifice speed, and are willing to pay for it. If you have the cash and want to get the best out of the best performance on your rig, look no further! 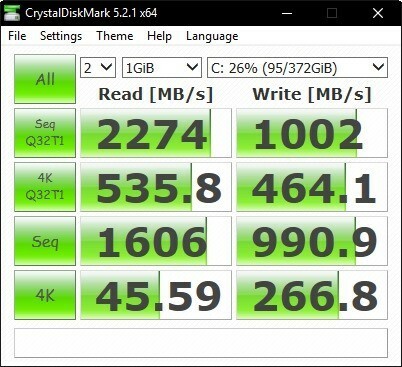 Among every other SSDs I’ve ever used and reviewed, the KC1000 is definitely the fastest! Kingston KC1000 NVMe PCIe has a limited five-year warranty with free technical support and available to purchase in the retail stores. 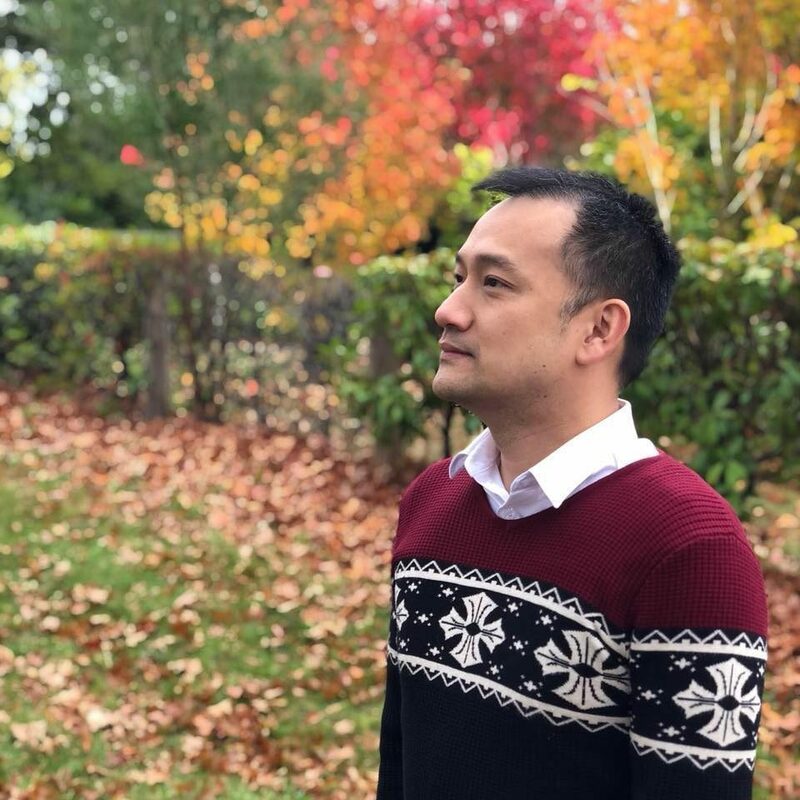 At the time this review is written, Kingston KC1000 can be bought for $370 AUD (460GB) and $690 (960GB) at CPL Australia.